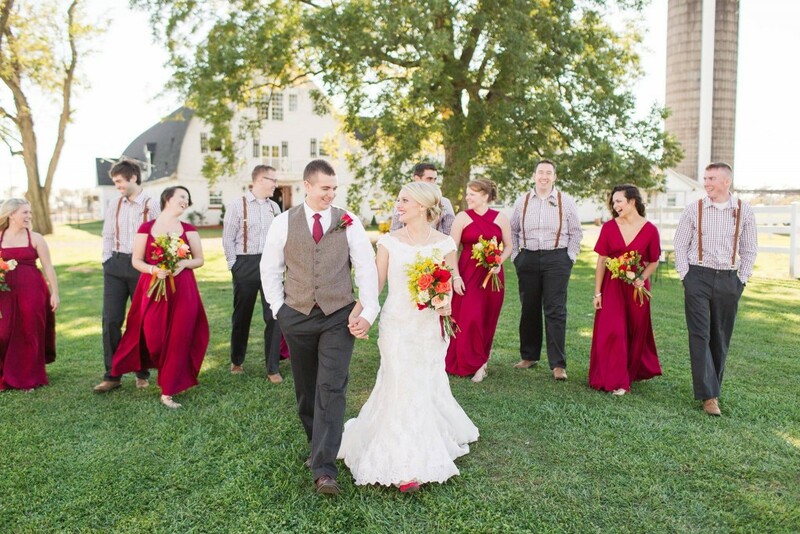 With the increased popularity of country chic and rustic beauty as wedding inspiration, it makes sense that the popular venue to host such an event is a restored, remodeled or updated barn. 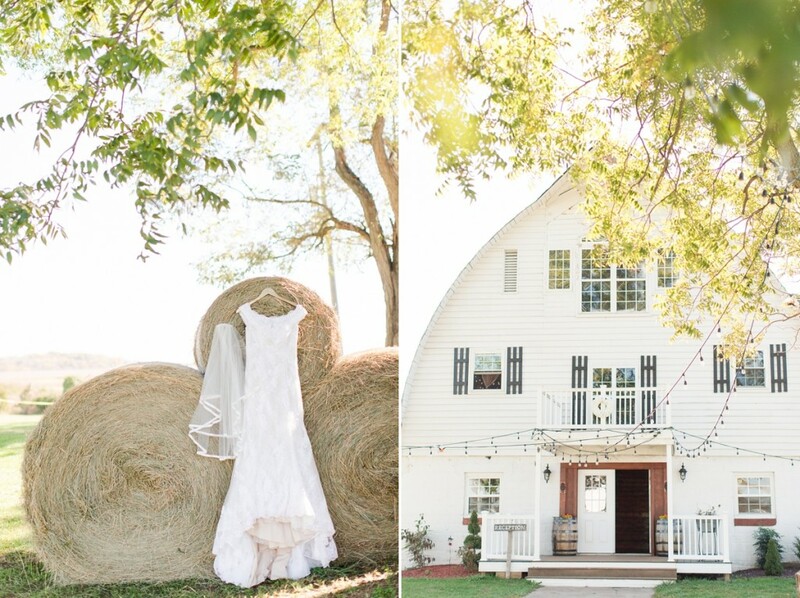 In this series, we will take a look at what you need to know when searching for the perfect barn venue for your own wedding. In our first post, we’ll discuss why it’s so important to be ready to seal the deal on your venue of choice. So many other decisions to be made will hinge upon the location you’ve selected that it’s typically your best bet to book the venue first, make other decisions later. When looking for the venue of your dreams, the hardest part can sometimes be ‘pulling the trigger’. The location in question might have all of your ‘must-haves’, but there is still some hesitation. Keep in mind that this can be detrimental to booking your date as waiting too long to commit can cause you to lose out to other couples who are ready to put down their deposit. The most popular barn venues have a tendency to sell out quickly; some couples even reserve wedding dates up to two years in the future. Another factor to consider is when you get engaged. Christmas, New Year’s and Valentine’s Day are all popular times for partners to pop the question. If you and your partner got engaged during this time frame, you may have some competition to contend with! This is why it’s always best to set a date before you start visiting venues. And if you can’t quite set a specific date, you should at least have a time frame in mind that you’re prepared to choose a date within and book your venue. Also, be prepared to be flexible. It could save you money, while also allowing you to book the venue you truly want. Chloe and Seong say: ‘We get a flood of emails and inquiries in January because many guys propose to girls during Christmas and New Year’s holidays. However, many of them are looking for a Saturday in October of that same year without realizing it’s already too late! In January of 2016, we had to turn away 80% of all couples looking to hold their wedding on a Saturday in October. 20% of them still booked with us by opting for a Friday or a Sunday.’ See? Flexibility saves the day! An important point to remember is that not all barn venues are created equal. There can be a big difference between a location which has been ‘updated’ or ‘restored’ and one which has been ‘remodeled’ or is a brand new facility built to serve as an event venue but designed with barn appeal. For instance, ‘updated’ is a very general way of saying that your facility recently made changes to meet current building and/or safety standards. This could be as simple as installing a wheelchair access ramp, or as involved as re-wiring a building’s entire electric circuitry. It does not, however, guarantee that your facility has running water, restroom facilities, or any modern conveniences. ‘Restored’ typically suggests the subject has been stripped down, the individual components cleaned as needed and re-treated, then essentially re-assembled like a giant jigsaw puzzle with new and improved hardware only as necessary, the goal being absolute minimal replacement of the original components. This also does not guarantee a facility with modern amenities as might be necessary for a wedding. A ‘remodeled’ venue is more likely to have running water and integrated restroom facilities, since remodeling typically involves completely replacing any non-functioning components while updating the building in question to current standards and increasing convenience to guests. 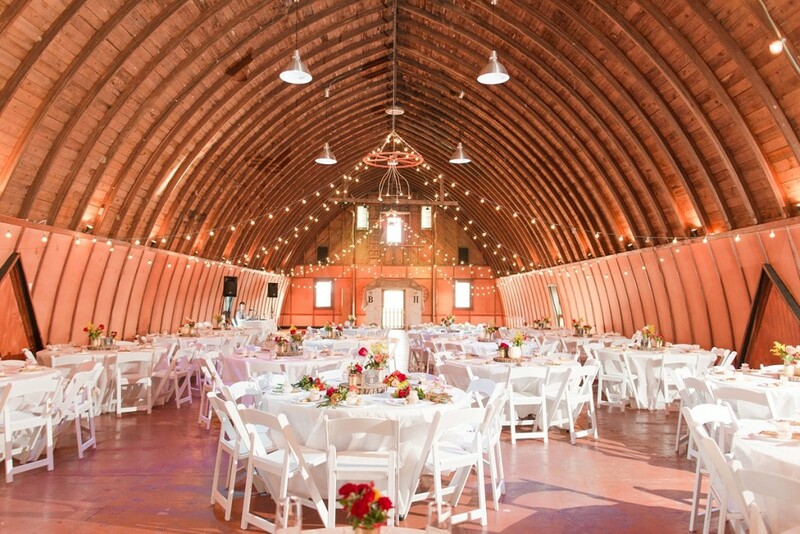 In terms of modern features, a brand new venue will typically be most guaranteed to have all the conveniences needed to comfortably host a wedding, as it has likely been built solely for that purpose and never actually existed as a barn intended to home animals. Another designation that can be assigned to barn venues is that of ‘historically significant’. It’s rare, but not impossible. Buildings are required to meet very stringent guidelines to receive this honorary designation, and as such can be very difficult to utilize for a wedding. When it is permitted, there will very likely be extremely strict usage policies which could go so far as to dictate how you and your guests dress for the event; for example, no high heels for ladies, black tie is the only acceptable dress for all events held in the location, etc. They may also have policies that allow you very minimal access to the property, which can hamper your enjoyment of the venue. Especially if you were envisioning photos of your wedding party in the antique rose garden, only to discover the garden is not open to you on the day of your event. These slight variations on the current state of your desired venue can be the deciding factor in comfort, convenience, and overall functionality for your purposes. Because of this, make sure you spend time doing your due diligence through online research of potential barn venues. Have a list of priorities as well as a list of ‘deal-breakers’. For example, one priority could be comfortable seating for two hundred guests, and a deal-breaker could be a lack of indoor plumbing. As you research each potential barn venue, you will get a clear idea of what you require from your chosen location, and what you will not tolerate. Stay tuned for our next post where we’ll discuss venue features and prioritizing them effectively. 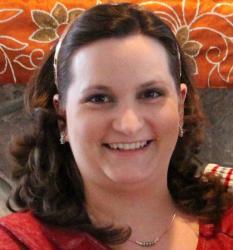 Erin grew up in both Western Pennsylvania and Northern Virginia where she now makes her home with her husband and their son. 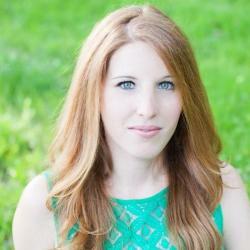 Her past work experience in the financial and hospitality industries has left her with some unique perspectives on the wedding planning process, which she put to good use planning her own wedding and helping a few close friends plan theirs. 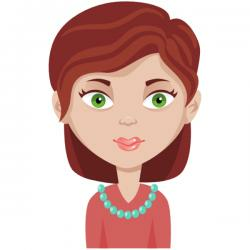 She now spends her time raising her son, surfing Pinterest for even more wedding inspiration to share with anyone who will listen, and writing blog content for local wedding vendors.